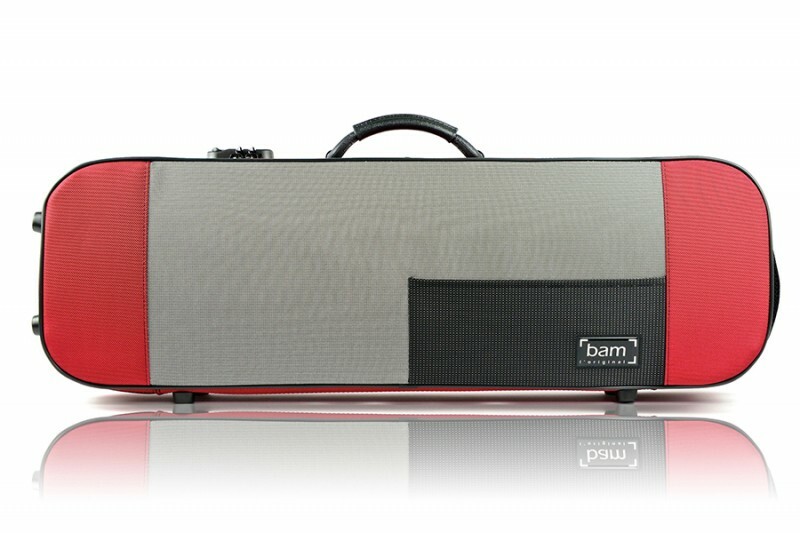 BAM 5140SR Stylus Oblong Viola case (40 cm), red . 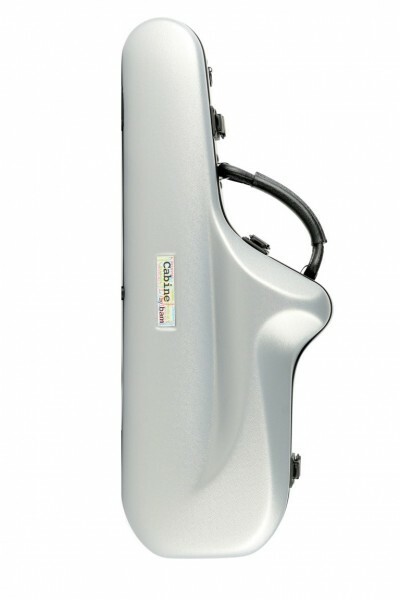 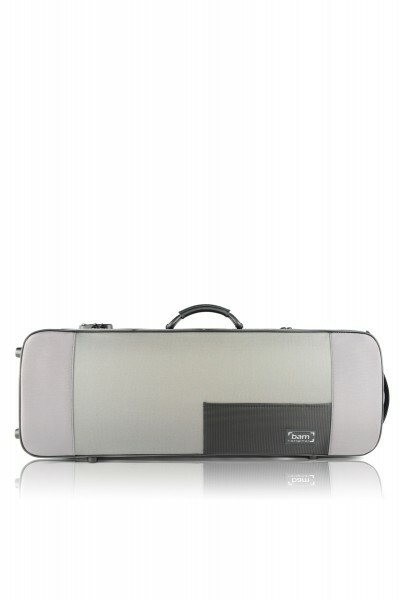 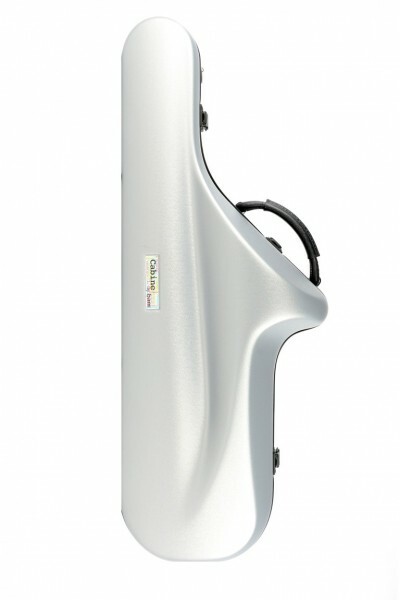 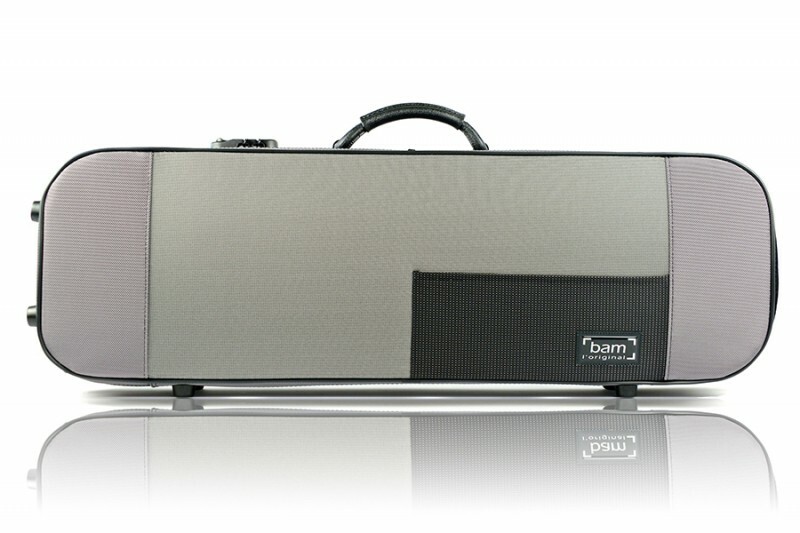 BAM 5140SG Stylus Oblong Viola case (40 cm), grey . 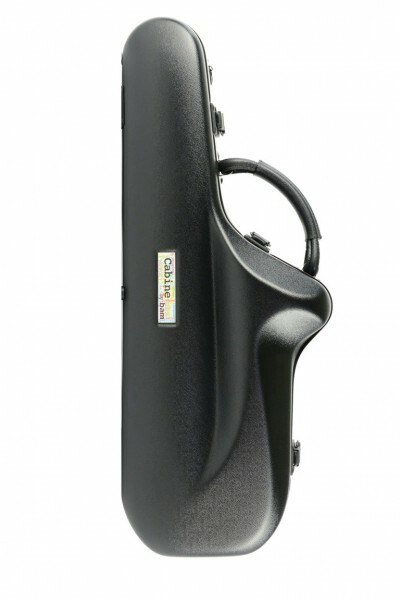 BAM 5140SN Stylus Oblong Viola case (40 cm), black . BAM 5141SG Stylus Oblong Viola case (41.5cm), grey . 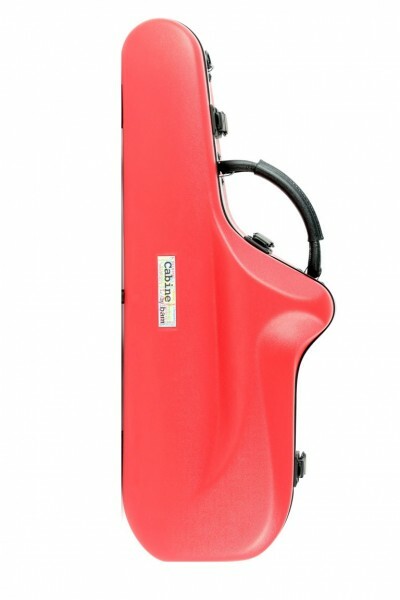 BAM 5141SR Stylus Oblong Viola case (41.5cm), red . 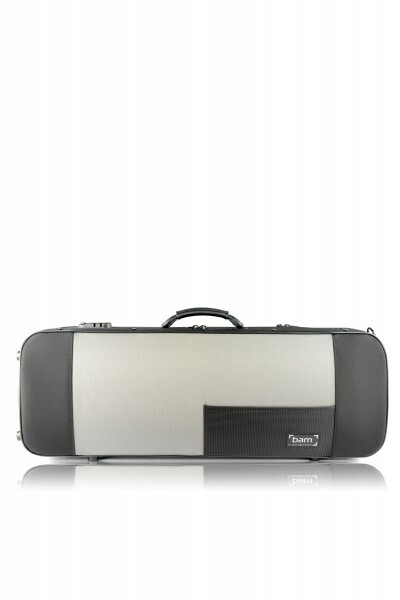 BAM 5141SN Stylus Oblong Viola case (41.5cm), black . 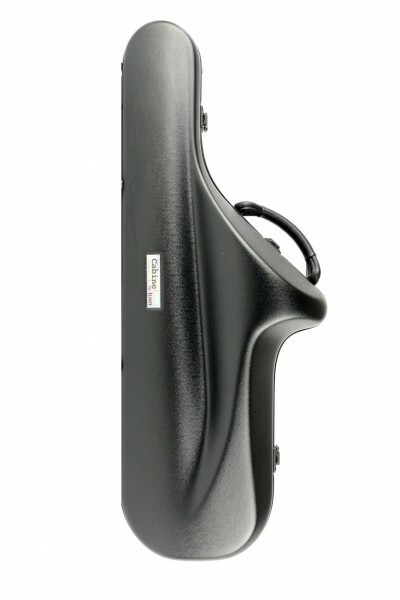 BAM 5101SN Stylus Contoured Viola case (41.5cm), black . 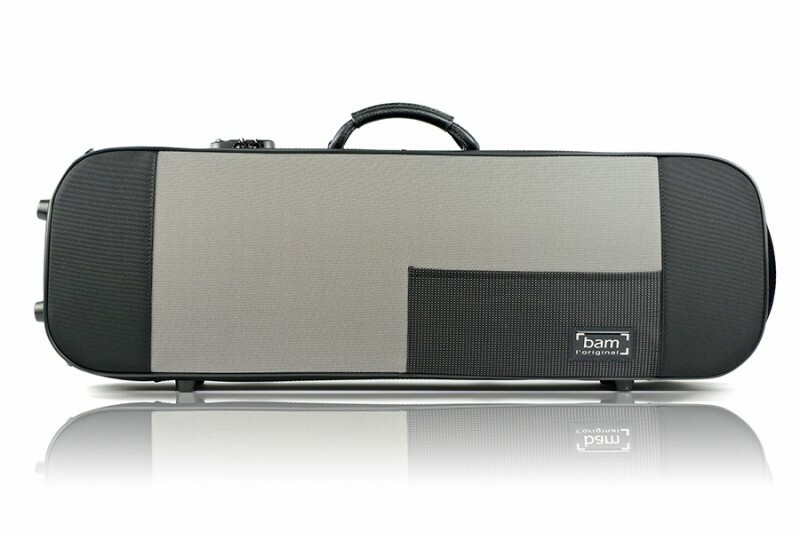 BAM 5101SG Stylus Contoured Viola case (41.5cm), grey . 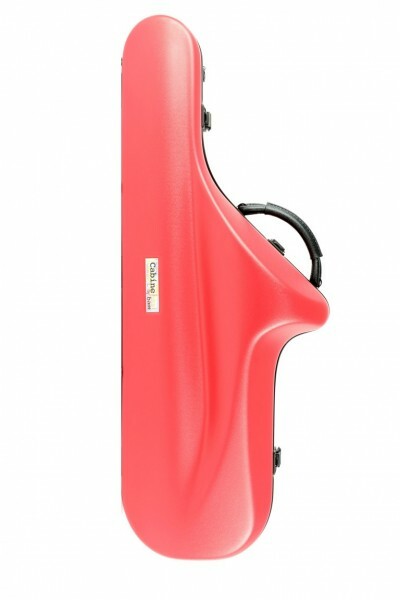 BAM 5101SR Stylus Contoured Viola case (41.5cm), red . BAM 5001SN Stylus Violin case, black . 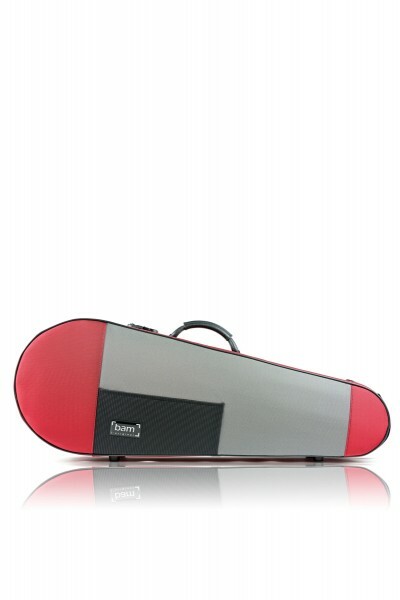 BAM 5001SG Stylus Violin case, grau . 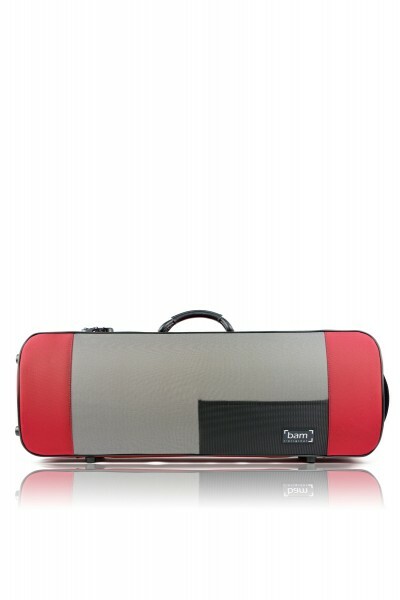 BAM 5001SR Stylus Violin case, red .